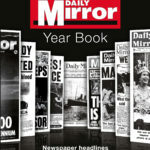 Reproductions of national newspaper front pages from your birth date to the present. For a unique and personalised birthday present this newspaper book is difficult to match. 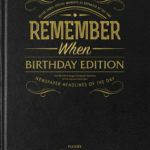 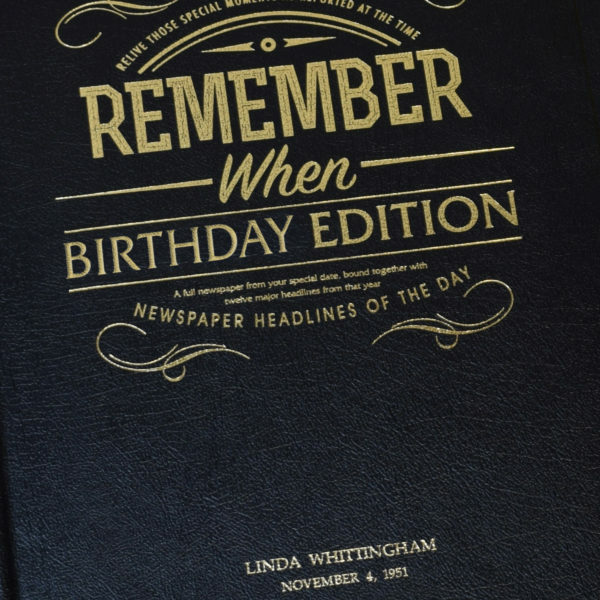 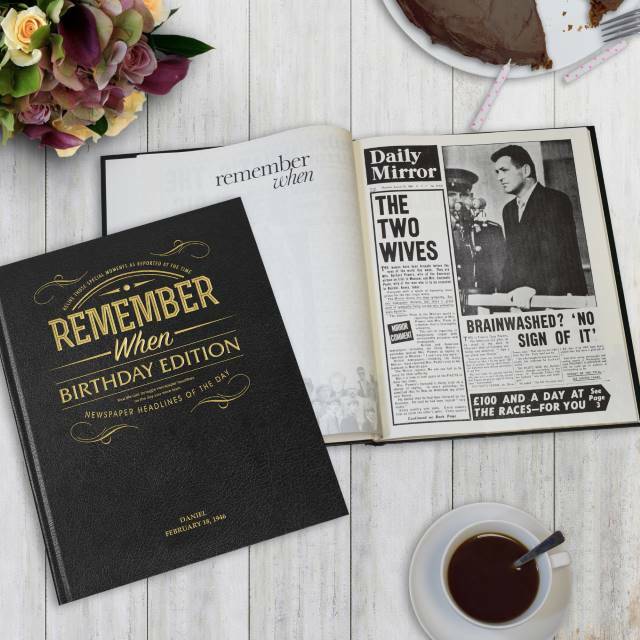 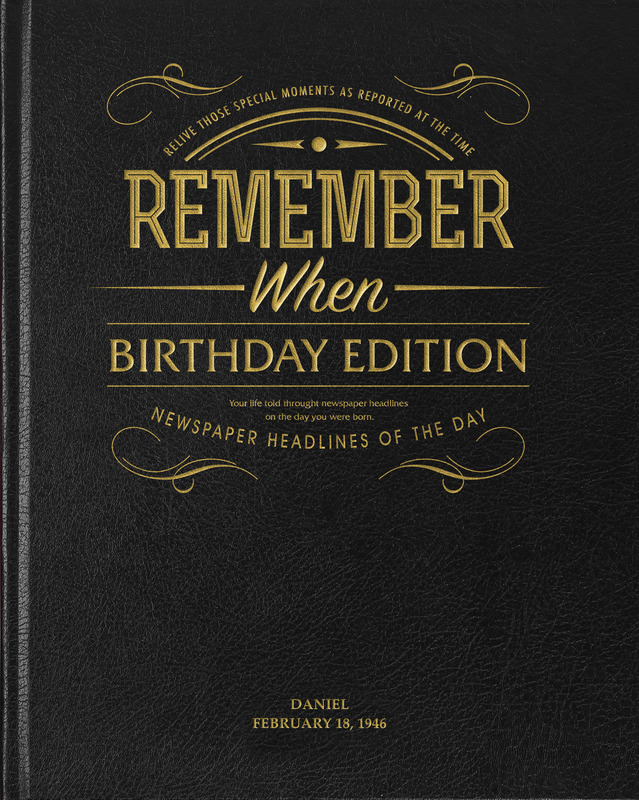 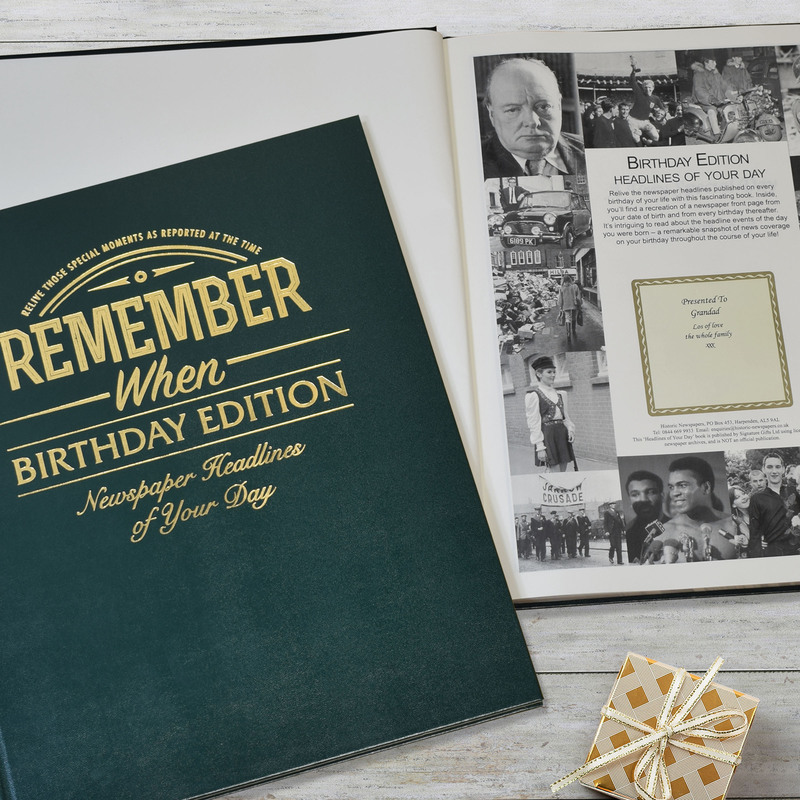 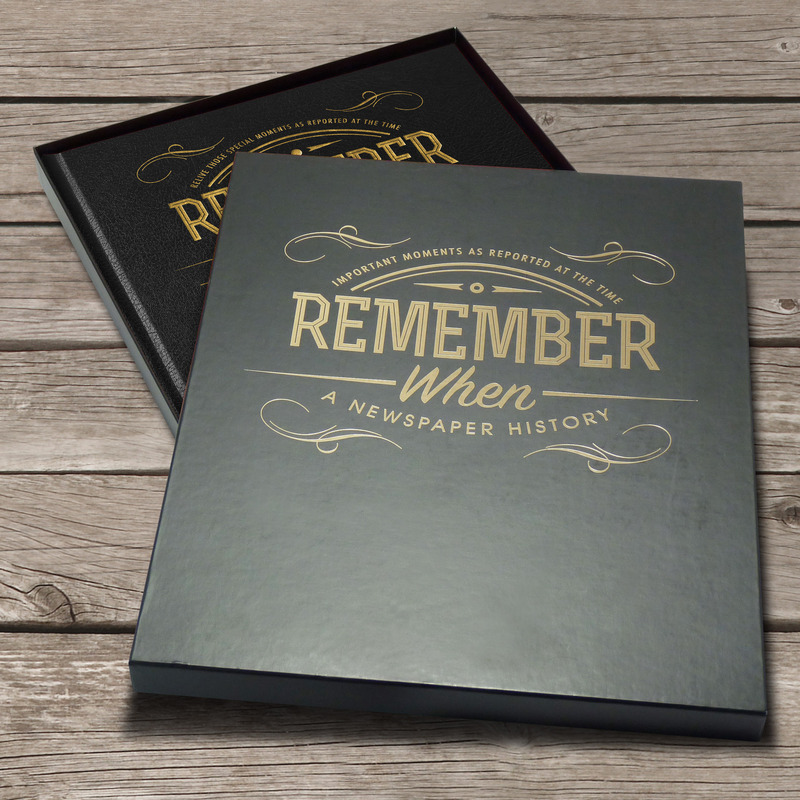 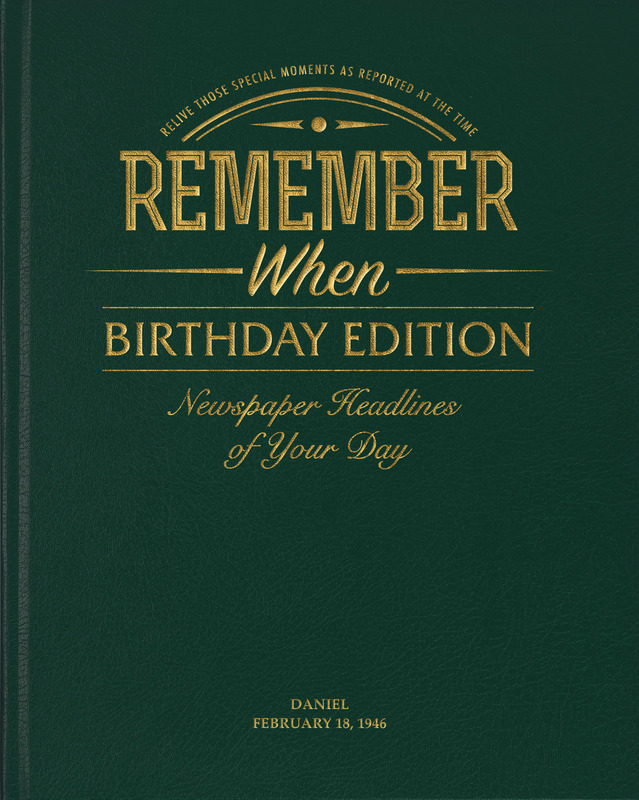 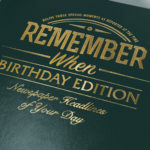 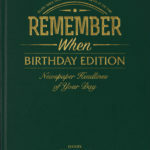 The book includes a national newspaper front page for every birthday of the recipient’s life, starting with the actual date of birth. 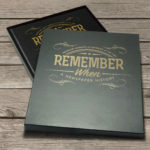 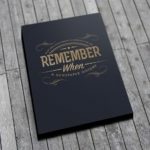 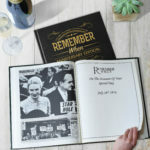 And opposite each of the pages is a blank ‘remember when’ page on which photographs or messages from the relevant year can be pasted. 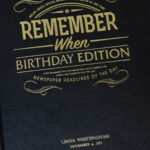 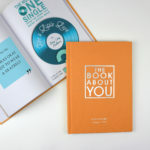 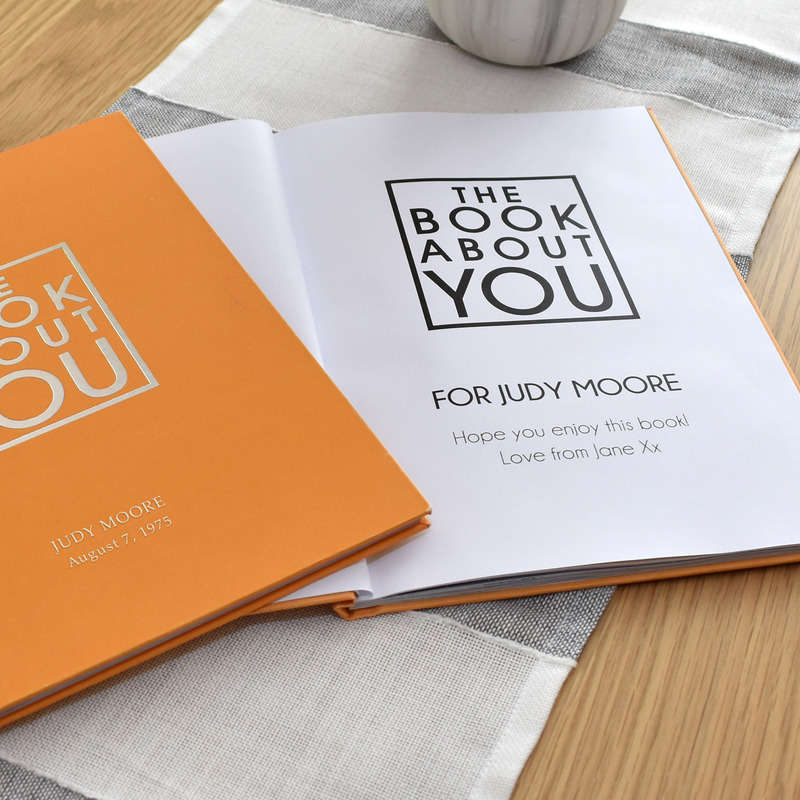 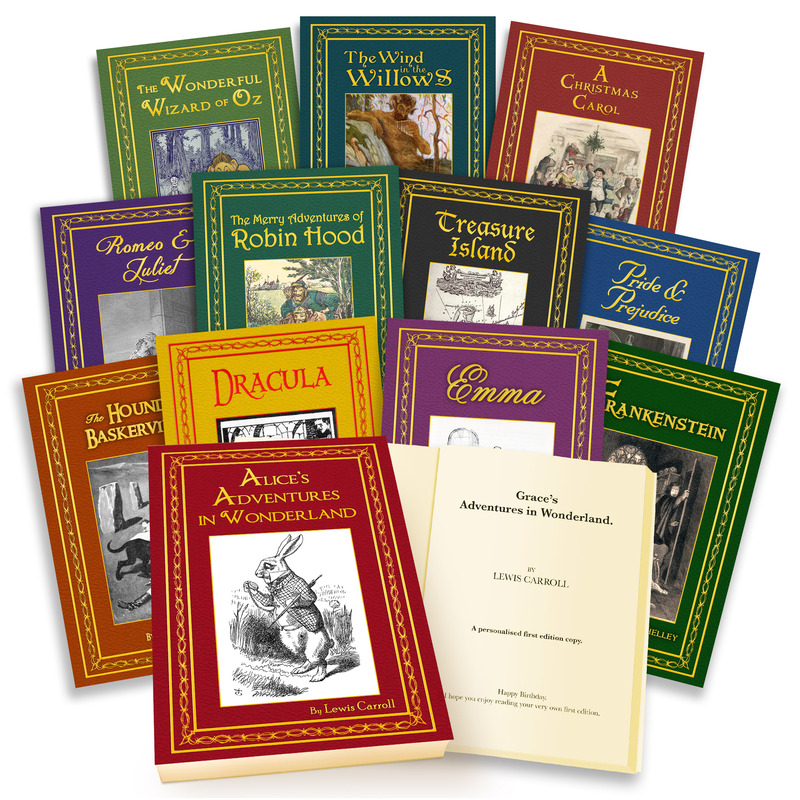 The Birthday Edition really is a personal gift that also includes the recipient’s name and a message on the title page. 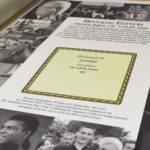 The luxury gold embossed, black leather hard back cover comes embossed on the front with a name as standard, or choos the British Racing Green leatherette cover where the embossed name can be added for an additional £5. 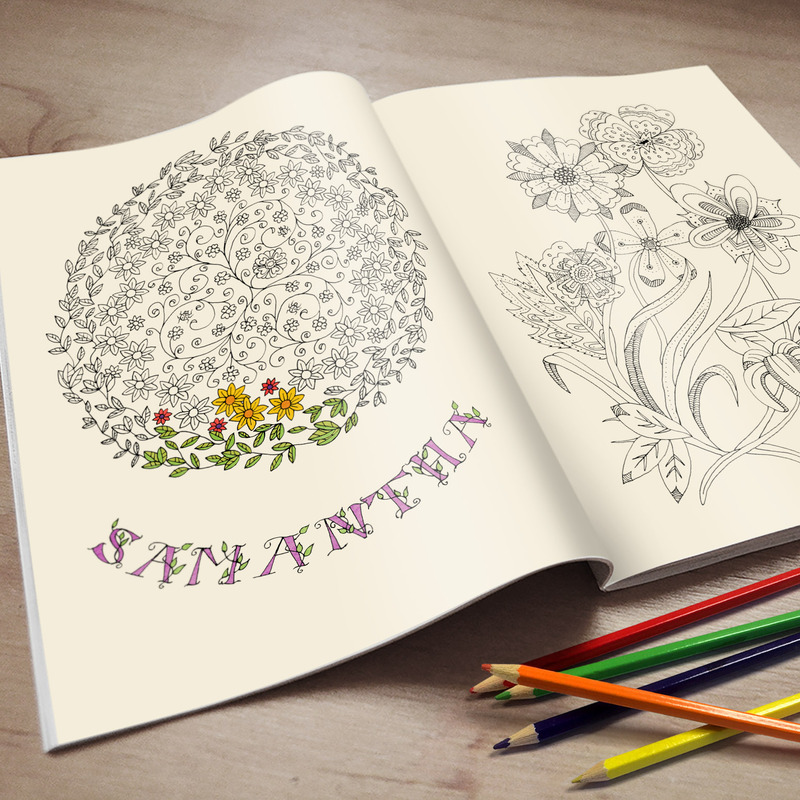 Size 380X310mm. 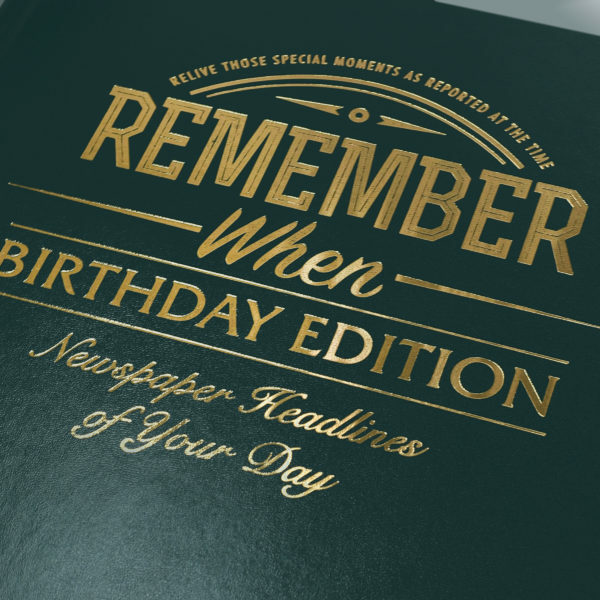 Please note: If for any reason a newspaper does not exist for a particular date ( it’s a day on which newspapers weren’t published or it occurred during a strike) the following day’s front page will be used.